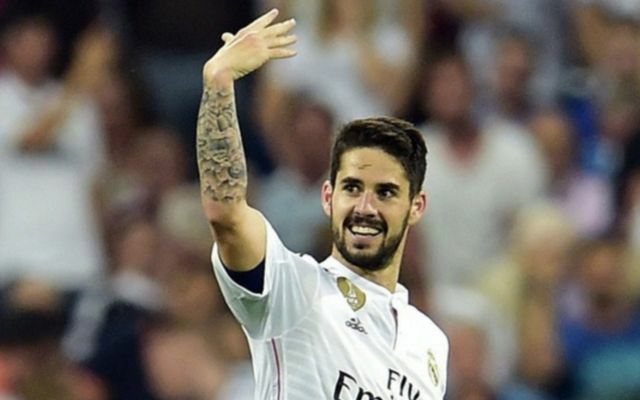 Sergio Ramos knows that Spanish midfielder Isco looks set to be dropped to the substitutes bench by Real Madrid manager Julen Lopetegui. This is according to Diario Gol, who note that once Luka Modric has returned to full fitness, Isco will be the player that Lopetegui sacrifices to make way for the Croatian international. This news will certainly be bad for Isco, as the Spaniard has previously failed to land a starting role under Zinedine Zidane last season, with the player often being used as an impact sub by the Frenchman. 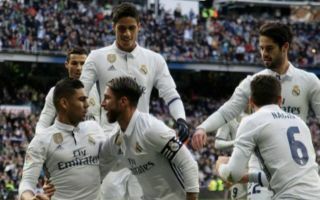 The 26-year-old did make 49 appearances in all competitions for Los Blancos last year, however Zidane often chose to go with the trio of Modric, Toni Kroos and Casemiro in the centre of the park more often than not. The Spanish international has often struggled to maintain a first team place with Real since his arrival from Malaga in the summer of 2013, and one would’ve thought that this could’ve changed with Lopetegui now in charge. Lopetegui often started the midfielder during his reign as Spain manager, however it doesn’t seem as if this will be the same this time around for Isco if this report is anything to go by. Only time will tell if Isco is made to take a part-time role at Real this season, something that looks somewhat likely given the fact that Modric, Kroos and Casemiro are a key part of Los Blancos’ starting XI.